The top 10 highest grossing domestic and foreign films in Japan has been announced. 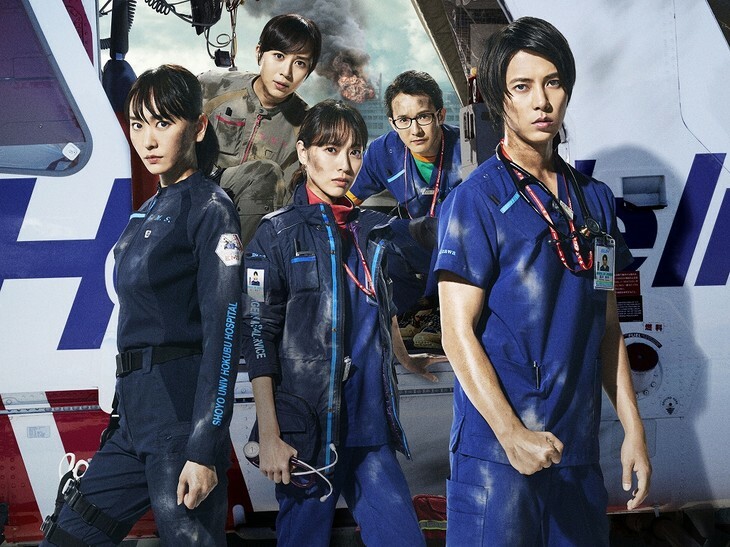 Summer box office hit “Code Blue The Movie” (9.23 billion Yen) took the top spot for highest grossing film of the year, followed by “Detective Conan: Zero Enforcer” (9.18 billion Yen). Major distributor TOHO accounts for 7 of the top 10 domestic films. Aside from TOHO films, the list include Koreeda Hirokazu’s Cannes Film Festival’s Palme d’Or winner “Shoplifiters”, Fukuda Yuichi’s “Gintama 2” and Ueda Shinichiro’s phenomenal hit “One Cut of the Dead”. Check out the films that made the list below.